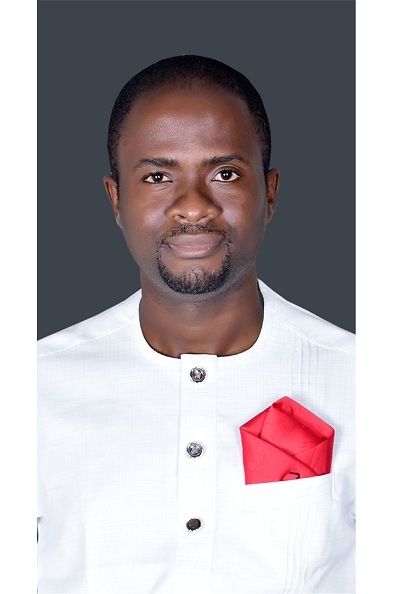 Happy Birthday to Anyanwu Ikechukwu, founder of Face of Arise Africa, a shining Imo Star, The pioneer Pastor, Living Word Campus Church Imo State University. On this your big day we wish you many more prosperous years ahead. 2019 is your year to shine. An accomplished man who rose from the ashes of socio-economic limitations to become a towering testimony to fruits of hard work. A trailblazer, an asset to our fatherland and a source of blessing to humanity. Every chapter of Ik Anyanwu's sojourn on earth contains elegant description of a man who is poised to make a positive difference. From secondary school he was already devoted to serving God and humanity till higher institution where he built a memorial for God. He is an agent of change who would not relent in making a positive difference in our society. To love a nation is the call of the heart and only those who understands the need to answers it. You have answered the call. 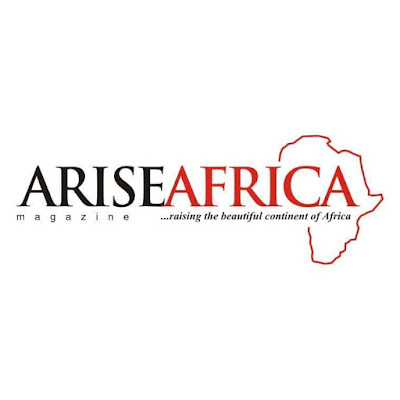 May I, on behalf of my family and entire members of Arise Afrika, heartily felicitate with our founder on his birthday. 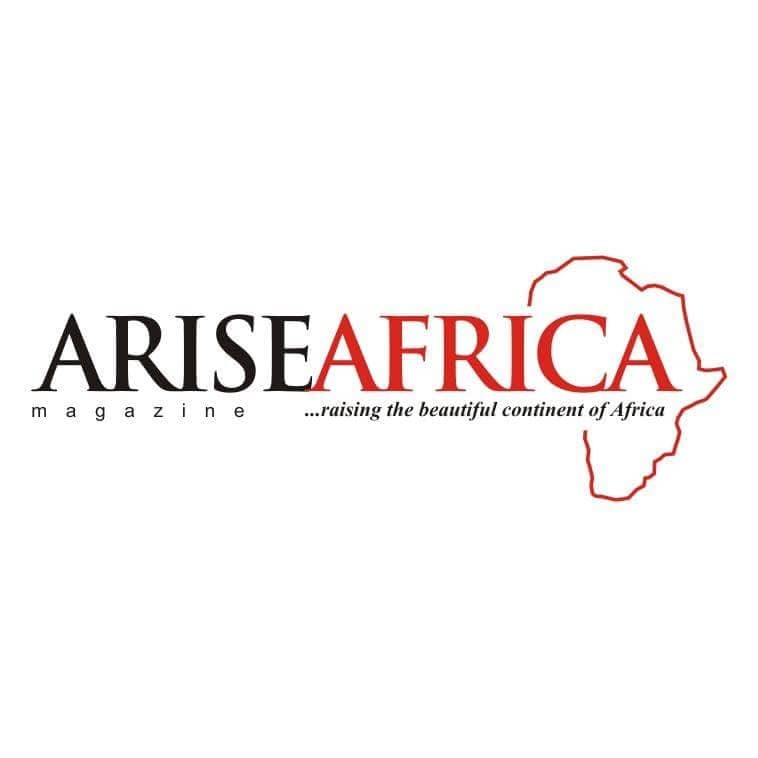 I wish to seize this opportunity to thank God for your life, and for giving you wisdom, good health, vision of Arise Africa to raise the beautiful continent of Africa. It is needless to say that you deserve our affection, honour and celebration by virtue of your hard work, resilience and selfless services. As a dependable friend, brother and trusted ally, I have observed that you have maintained a steady rise in all aspects of life yet humble enough to carry everyone along. I wish to commend you for embarking on the mission of redefining Africa , you have continued to inspire and give hope to African youths. May the good Lord sustain you.